MEDIA Court Reporting uses E-Transcript, a RealLegal product, to produce all transcripts. 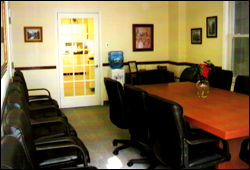 We have two spacious first floor conference rooms. Delectable snacks, coffee and soft drinks served at every deposition held in-house. 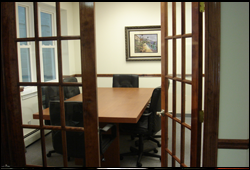 Schedule depositions by using the scheduling form, e-mail or phone.